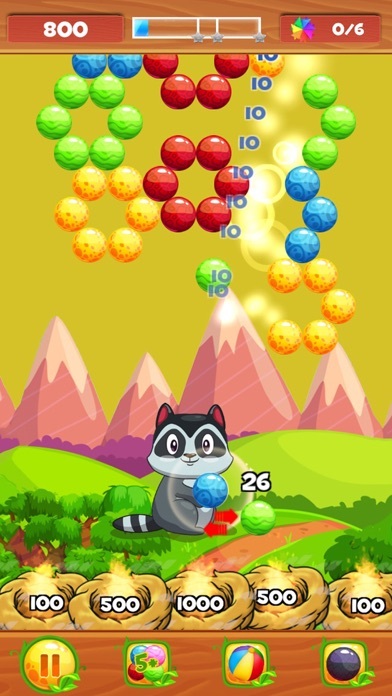 Play Forest Bubble Shooter classic arcade games for FREE! 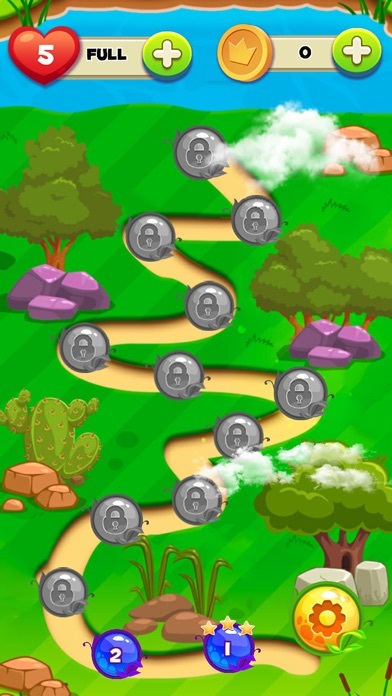 Match 3 meets bubble burst in this fun, classic bubble shooting game! Train your brain and get in on the puzzle game action as you shoot bubbles online, offline - anytime! Bubble Shooter is the BEST matching game! The #1 Classic Bubble Shooter game in the iTunes! 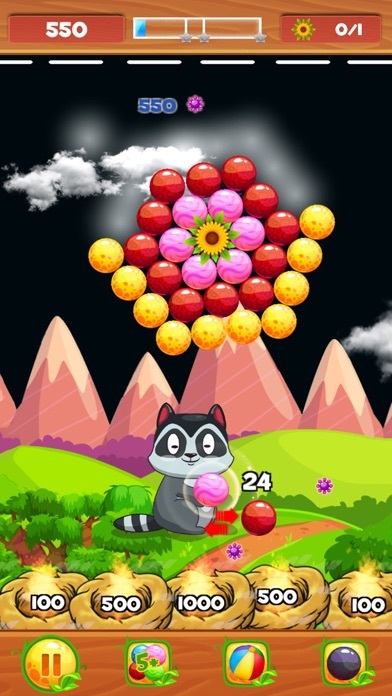 Play Forest Bubble Shooter games in Classic Game Mode - So Simple, So Fun. Enjoy the classic game mode! Match 3 bubbles to burst! Shooting bubbles is the best way to play fun free games. Arcade game mode – never get bored! 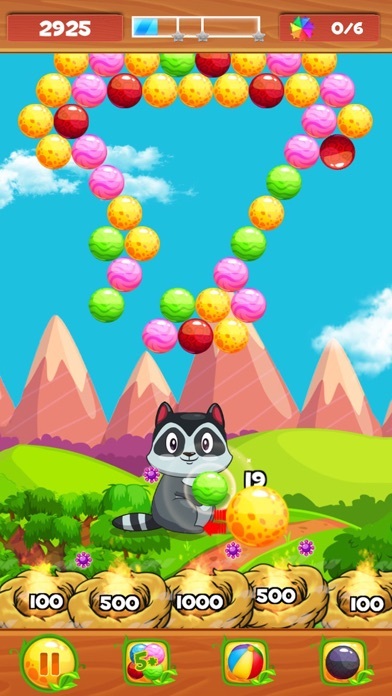 Play Bubble Shooter’s Arcade game mode to rediscover the classic arcade games! Advance through fun game levels in our arcade game mode as this addicting game gets even more challenging. Perfect free brain training games – Solve the fun puzzles! This awesome game is the top bubble shooting game AND brain game with over 500 challenging puzzles to master! Burst bubbles to advance to the next level of puzzle games! Train your brain and test your skills while playing video games! Retro game, new features We took the classic arcade game, and added some new, awesome game features to this bubble game that you’ll love! So get ready, aim, shoot bubbles! !